While there is some truth in both of those statements, surely there has to be more to life than just hanging around trying to get used to it, or just trying to “push it” in the right direction. The entire Bible is really about one thing in life – choices. There are two calls in life; there are two choices in life; and there are two consequences in life. First, there is a call of wisdom – Her house is away from the path of normal human activity. Proverbs 9:3 says that she has to “send her servants to call people to come.” She seeks them where they live and invites them to come to her place for a better life. What is “wisdom“? Wisdom is not intelligence! Nor is wisdom a high IQ…It is the best use of knowledge. Biblical wisdom is knowing, understanding and living out the Word of God. 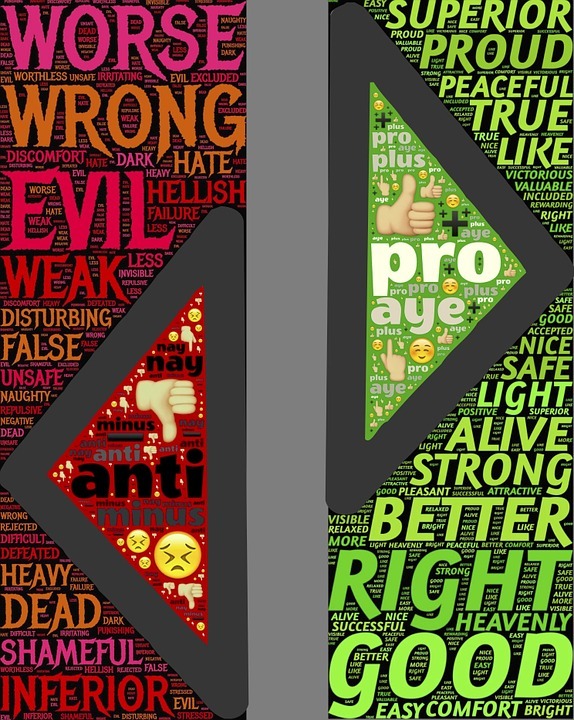 These two calls; whether from Satan or the world; lead to two choices in life. The ultimate choice lies with the individual. Even Jesus presented life as consisting of only two choices, Matthew 7:13-14 – “Enter through the narrow gate. For wide is the gate and broad is the road that leads to destruction.” One leads to life as it was meant to be, the other to destruction. Think about this in light of all areas of life; There is a narrow road and a wide road as it concerns relationships; finances; spirituality; and so on…one leads to wisdom, one leads to folly. Next week we will look at the two contrasts and the consequences.